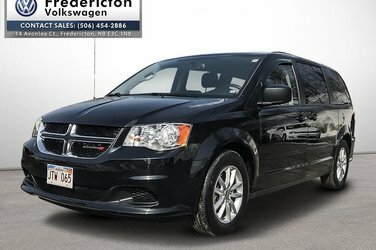 2016 Dodge Grand Caravan SXT Pentastar 3.6L V6 VVT FWD 6-Speed Automatic3.16 Axle Ratio, 3rd row seats: split-bench, 4 Speakers, 4-Wheel Disc Brakes, ABS brakes, Air Conditioning, AM/FM radio, Anti-whiplash front head restraints, Audio Jack Input for Mobile Devices, Brake assist, CD player, Cloth Bucket Seats, Delay-off headlights, Driver door bin, Driver vanity mirror, Driver's Seat Mounted Armrest, Dual front impact airbags, Dual front side impact airbags, Electronic Stability Control, Front anti-roll bar, Front Bucket Seats, Front dual zone A/C, Front reading lights, Front wheel independent suspension, Heated door mirrors, Illuminated entry, Knee airbag, Low tire pressure warning, MP3 decoder, Occupant sensing airbag, Outside temperature display, Overhead airbag, Overhead console, Panic alarm, Passenger door bin, Passenger seat mounted armrest, Passenger vanity mirror, Power door mirrors, Power steering, Power windows, Radio: 130 AM/FM/CD, Rear window defroster, Rear window wiper, Reclining 3rd row seat, Remote keyless entry, Speed control, Steering wheel mounted audio controls, Steering Wheel-Mounted Audio Controls, Tachometer, Telescoping steering wheel, Tilt steering wheel, Touring Suspension, Traction control, Trip computer, Variably intermittent wipers. Financing available. Give us a call (506-454-2886) drop by, or visit our website to book a test drive. www.frederictonvw.com. Ask about our "OUT OF TOWN BUYER'S PROGRAM". 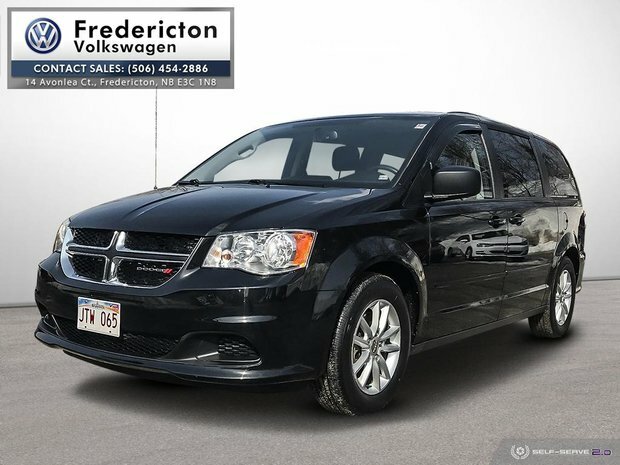 Want to try the 2016 Dodge Grand Caravan SE / SXT?